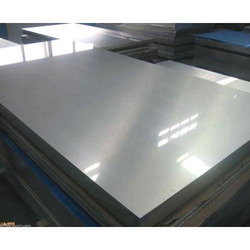 Having a definite quality management system, we are regarded as the noteworthy manufacturer, exporter and supplier of an extensive gamut of Stainless Steel Plates. The offered fittings are manufactured by using premium quality stainless steel and modern technology by our adroit professionals. Our provided fittings are used to assist proper flow of liquid and gas. In addition to this, we provide these fittings in variegated sizes and designs at nominal prices. 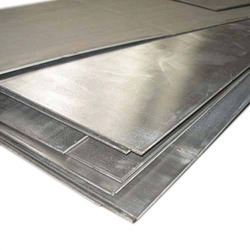 A leading suppliers of stainless steel sheets & plates. 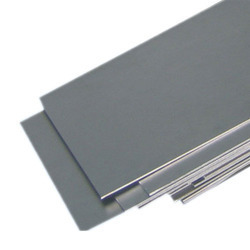 Our broad range is available in various sizes and grades. These are used in some of the most demanding industrial applications. From our Stock clearance sale client can avail this product at really low and competitive prices. Offering SS Sheet Cut Pieces in wide range. 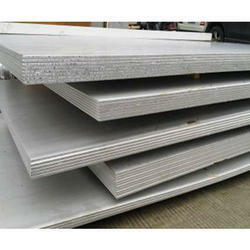 We are offering Duplex Steel 2205 Plates to our clients.